Bas lends his new single "Don't Front" to the latest "Black Panther" recap. Marvel has tapped Ta-Nehisi Coates to write its newest "Black Panther" series A Nation Under Our Feet. The comics giant has released a short monthly video segment to accompany the books since launching the series last May. 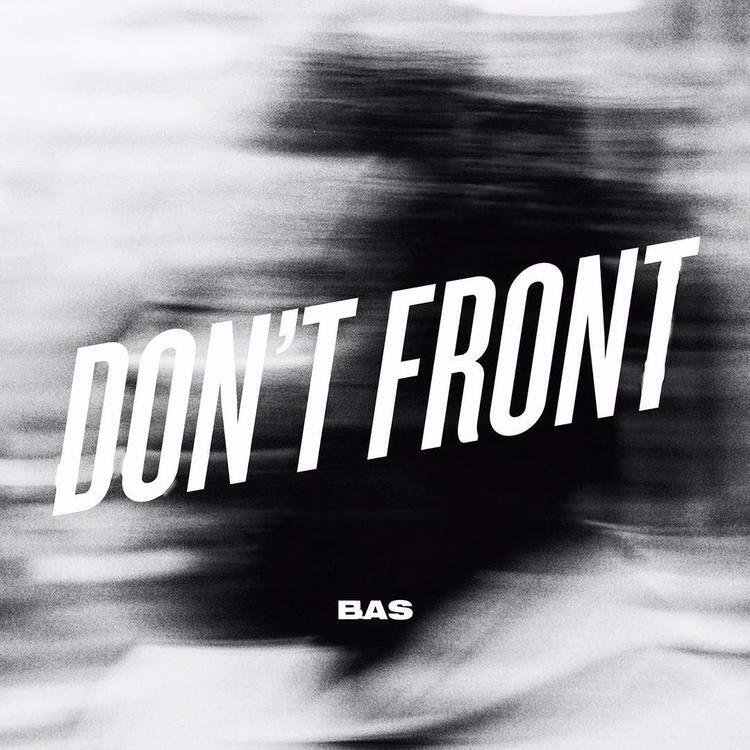 The newest segment features a new Bas song called "Don't Front," his first solo release since he put out his Too High to Riot album last March. Watch the latest Black Panther recap below. Cop the song on iTunes. Read Bas' 2016 interview with HNHH here. Who changed when you called? Who came?